International law firm CMS UK has today announced the launch of a dedicated group bringing together specialists from across the firm to focus on the future of its legal service design, delivery and technology for clients. The UK group, By Design, comprises part of a CMS global tech and innovation group led by Executive Partner, Duncan Weston. By Design, will be led by Executive Partner Paul Stevens with key specialist leads including John Craske (Head of Legal Service Design and Delivery), Jane Challoner (Head of Tech Innovation), Razvan Cretu (Head of IT), Elle Todd (partner and Head of Digital and Data), and Jo Witham (Head of Client Management). In addition to driving the future of legal services and technology, By Design will be responsible for delivering four client services set out in more detail below: Mix, Digital Academy, Instinctive Understanding and Developers on Demand. 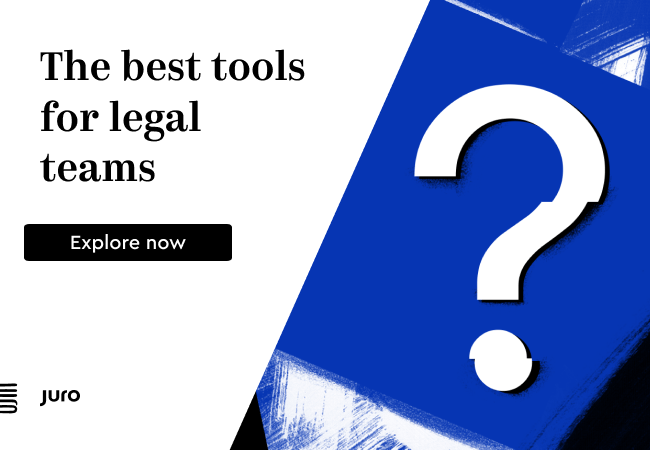 CMS said the By Design group ‘will also help demystify legal technology to focus on the practical benefits of new technologies to the firm and its clients’. Mix is how CMS UK deploys its people, processes, technology and resources tailored precisely to specific client needs, legal, regulatory or commercial. Collaboration with clients lies at the heart of the approach, led by John Craske, Head of Legal Service Design and Delivery, which draws on the firm’s growing pool of legal project managers, designers, product managers and 90+ paralegals across its Legal Service Units in Glasgow and internationally. CMS used Mix successfully on the £1bn+ HP acquisition of Samsung’s printer business. Developers on Demand, led by Jane Challoner, Head of Tech Innovation, and Razvan Cretu, Head of IT, gives clients access to a team of legal tech developers, designers and operations specialists who will recommend specific legal tech solutions ‘out of the box’ or in unique combinations to help clients run their legal teams, processes, transactions and panel firms more efficiently. 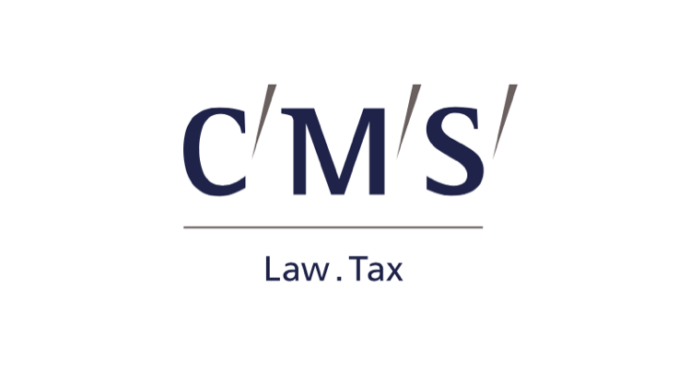 CMS By Design will also deploy software developers (in-house or outsourced) to work with clients to create bespoke legal tech solutions. CMS UK has 15 developers, legal technologists and data scientists, a team that will scale up depending on client demand. Where these technologies have wider commercial potential, CMS UK will explore partnering with clients to roll these out profitably to others in the sector. The Developers on Demand approach has been used to create a contract automation portal for a large energy client. Digital Academy, led by Elle Todd, partner and Head of Digital and Data, is a consultancy service upskilling legal teams on all things digital, approaches to risk and new styles of advising in a digital world. Global pharma giant GSK has already taken up this support. The service is rolling out to other clients. Instinctive Understanding, led by Jo Witham, Head of Client Management, is a unique mentoring and development programme for General Counsel and in-house legal teams designed in collaboration with clients. This programme includes support on legal strategy, operations, collaboration, knowledge management, CR, building personal networks and professional and team development.